In March of this year, I traveled to the deserts of New Mexico with choreographer Allie Hankins. Upon arrival, we held up amongst the cockroach-corpsed basement of a Bank of America building in Albuquerque, NM with the extended family behind Supernormals: director Kaleb Wentzel-Fisher, his brother Eli, and associates Aric Grauke, Pat Duncan, Michael Schissel, Taylor Lane, and Andrew Martin. The idea was to exploit Kaleb’s gorgeous experiments with Video Bokeh for a Caravaggian exploration of caution and consequence. Together we made something that I am very proud of. Special thanks to Jenny, Joe, Matthew, the Haskos, and everyone whose names I may have misplaced. 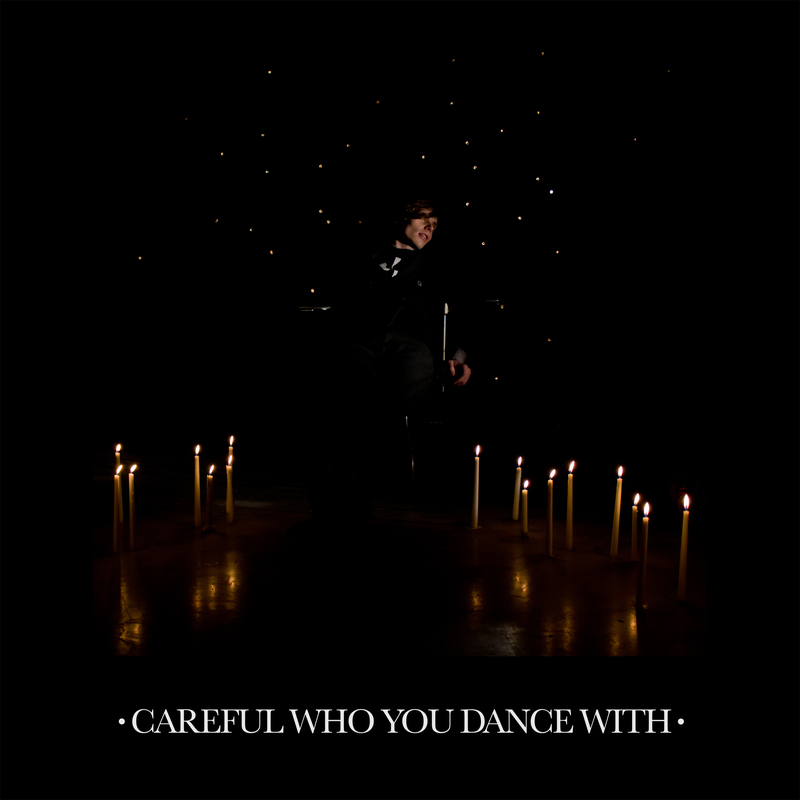 We have been further honored by the contributions of our gracious friends Xiu Xiu and Tearist, who have lately reinterpreted the song “Careful Who You Dance With” with the following remixes. More to come.